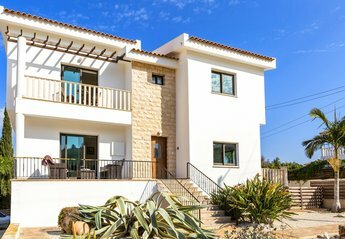 Set in secluded grounds and enjoying complete privacy, this high quality property is within 10 minutes drive of Paralimni, Protaras and Ayia Napa. Perfect for families. 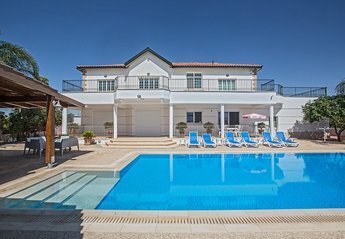 A beautiful modern 2 bedroom apartment with large shared swimming pool and panoramic sea views over the famagusta coast. 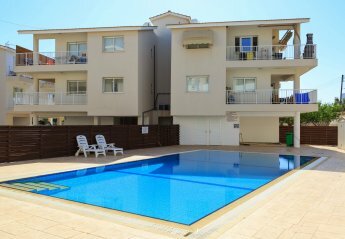 A spacious 1 bedroom apartment on the popular King Evagoras complex. Spacious 2 bedroom apartment close to all local amenities and transport.